This means they have to EZ400 and they only have this in stock now. 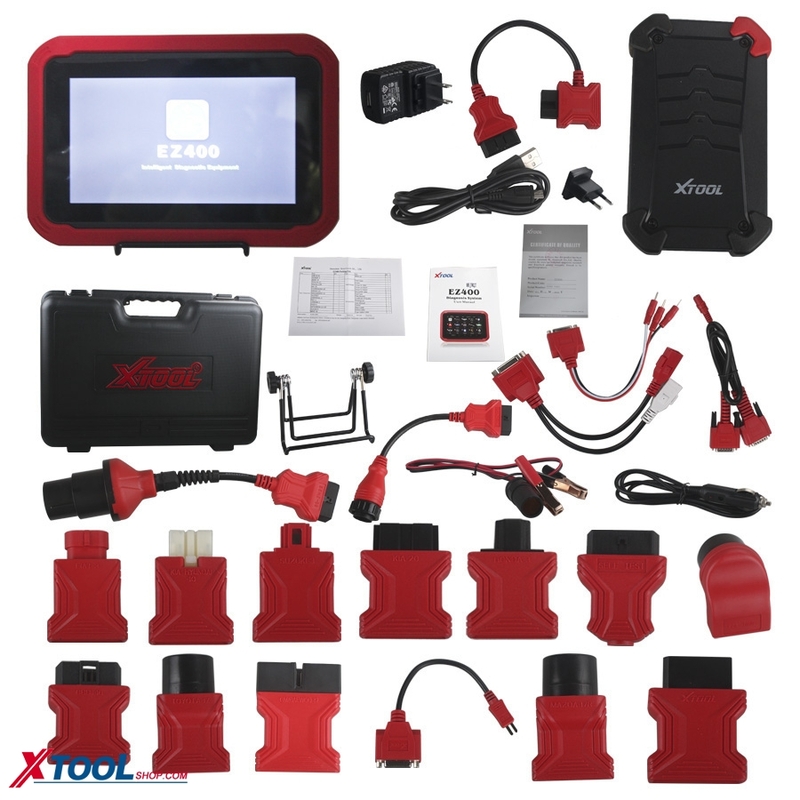 But on xtooleshop.com, we have both Xtool PS90 and Xtool EZ400. The truth is they are almost the same,but PS90 is more better than EZ400. You can choose it by your budget,there is no problem. They both selling good now. Because :1) they are original tools from XTOOL Brand. 4) they have technical from the factory and also the technician, if any problems and also can be send back for repair. Why someone wonder if xtool ps90 is genuine or copy?